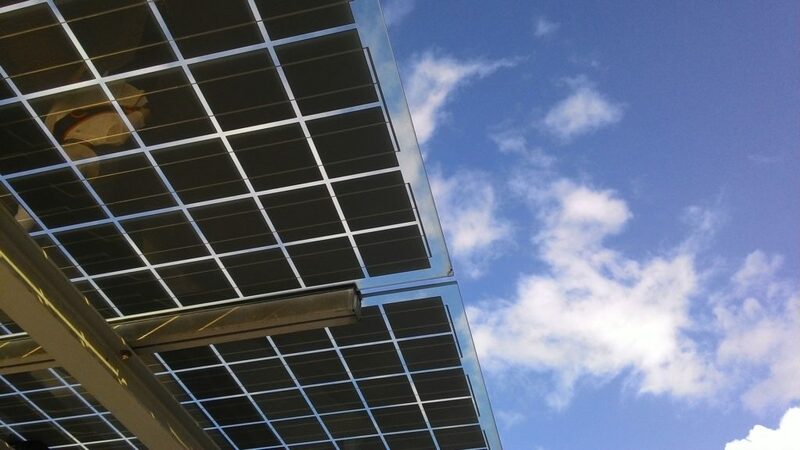 Small-scale Technology Certificates (STCs) are a renewable energy incentive that is awarded for eligible solar installations under the Australian Government’s Solar Credits scheme. These STCs are like carbon credits which provide you with an upfront discount reflected in your quotation. Our standard practice is to facilitate the transfer of these credits to allow us to trade on your behalf. This will be shown as a point of sale discount in your quotation/invoice. Please advise us if you wish to manage these STC’s yourself. Contact us if you want to know more about STCs. A feed-in tariff is the ongoing payment to the eligible owner of a solar PV or wind energy system for power that is put back into the electricity grid. Although this scheme has been introduced nationally, the rate offered and contract duration does vary from state to state. The Queensland Bonus Scheme compensates customers for energy exported to the electricity grid whenever they generate more energy than they use – not just the balance at the end of the quarter, but whenever generation exceeds consumption during the day. The Queensland net feed-in tariff was recently the highest paying solar scheme at 44c per KW until 2028. This is only available to those that received pre-approved on the 9900 tariff by 9th July 2012 and providing your solar system is installed by 30 June 2013. For any solar applications made from 10th July 2012, an 8c per KW feed-in rate will be awarded on the new 7500 tariff. Contact us if you want to know more about the solar bonus scheme.